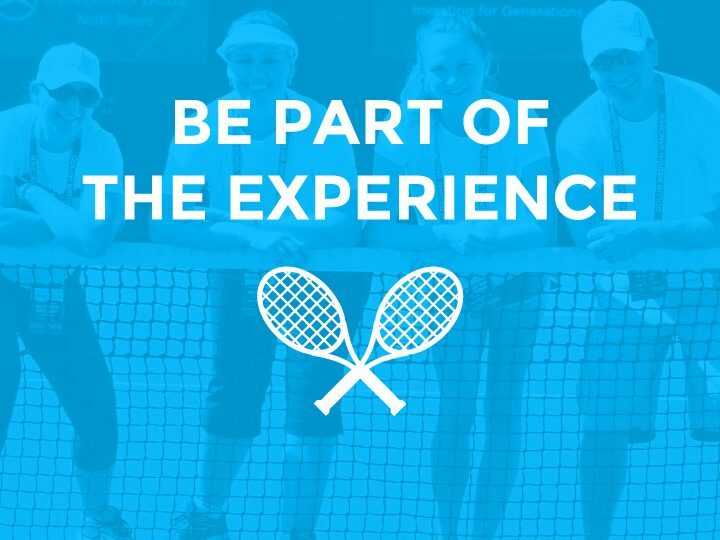 This week, the stars of tomorrow of the ATP World Tour have descended on Milan, as the Next Gen ATP Finals enters its second edition. 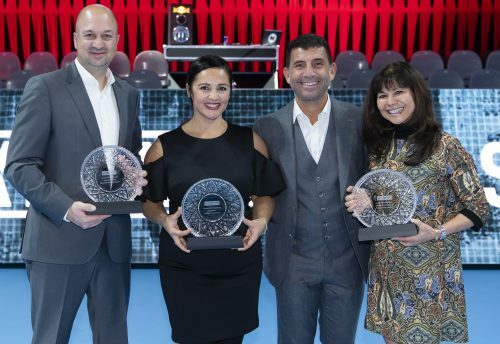 It marks the culmination of a successful season for these rising talents and gives them an exclusive stage to showcase their talents. 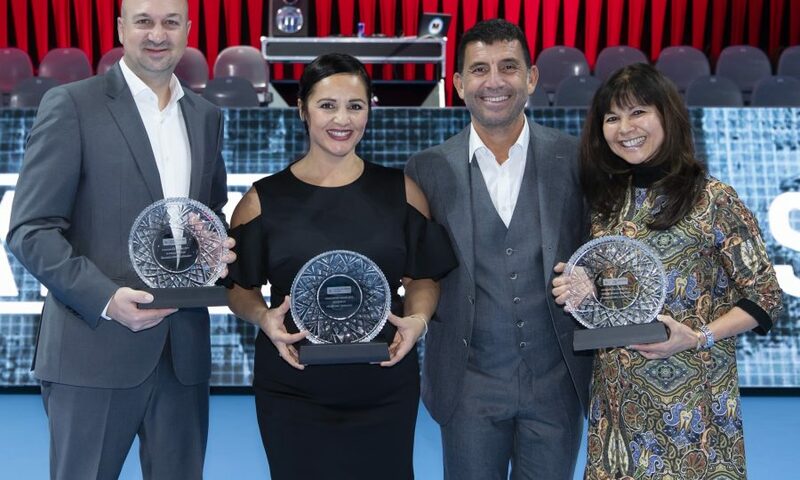 It was apropos that the week also featured the awards presentation for 2017 Challenger Tournaments of the Year. With many Milan qualifiers making great strides on the ATP Challenger Tour this year, the circuit is a true springboard to the next level. Three of its elite tournaments were honoured on Wednesday. 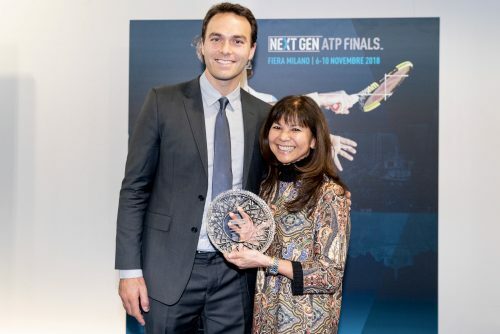 Honoured to have the award presented by Next Gen ATP finals Tournament Director and Odlum Brown VanOpen alumnus Ross Hutchins. 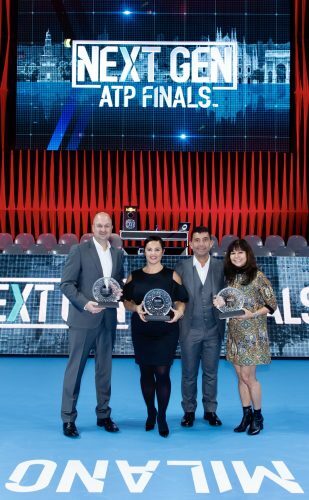 Receiving ATP Challenger of the Year award along with Sparkassen Open and Neckar Cup, both from Germany.